More heatwaves, hotter days and longer summers are becoming the norm for Australians. 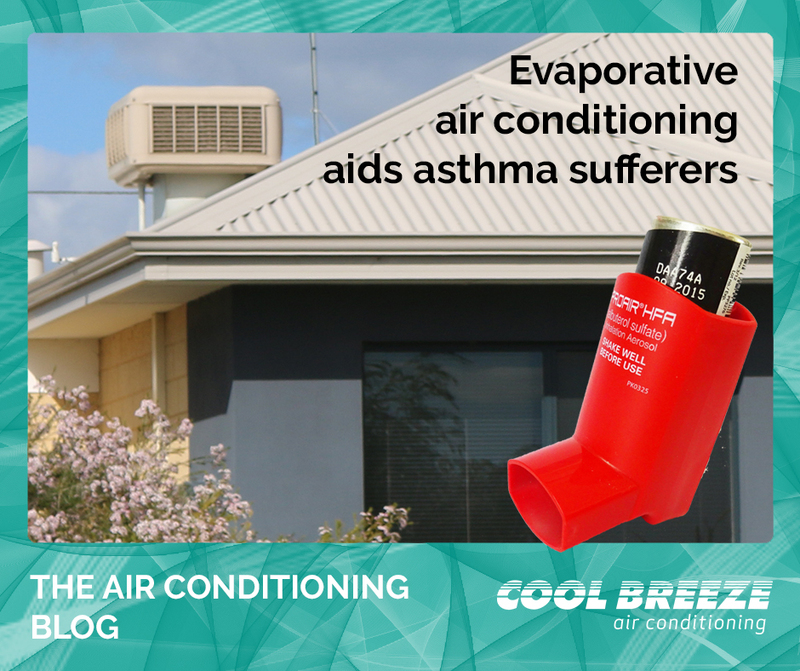 Whilst we all love good barbecue weather and endless beach days, we don’t thrive in hot, stuffy homes. 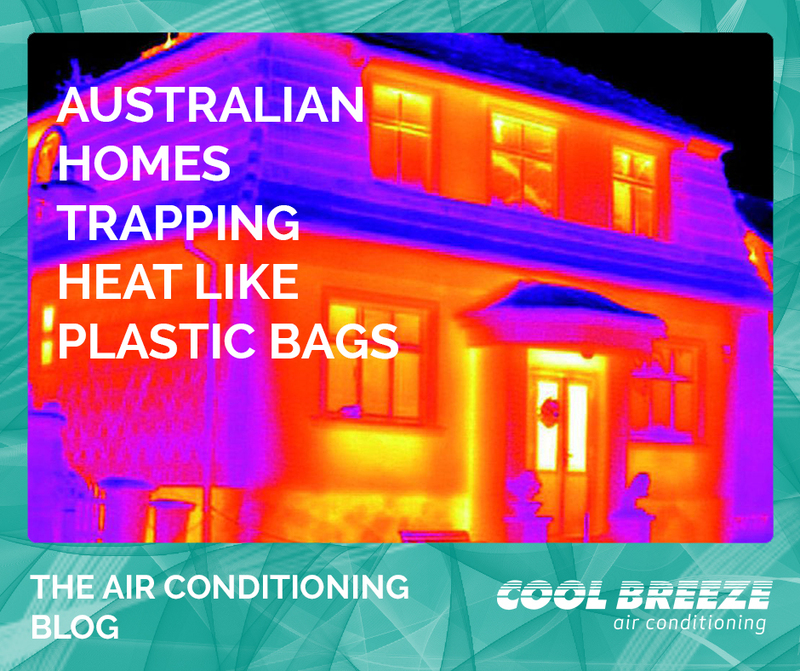 Air conditioning is the best solution to combat a stifling house, it’ll keep us cool, comfortable and add value to your home should you ever decide to move. 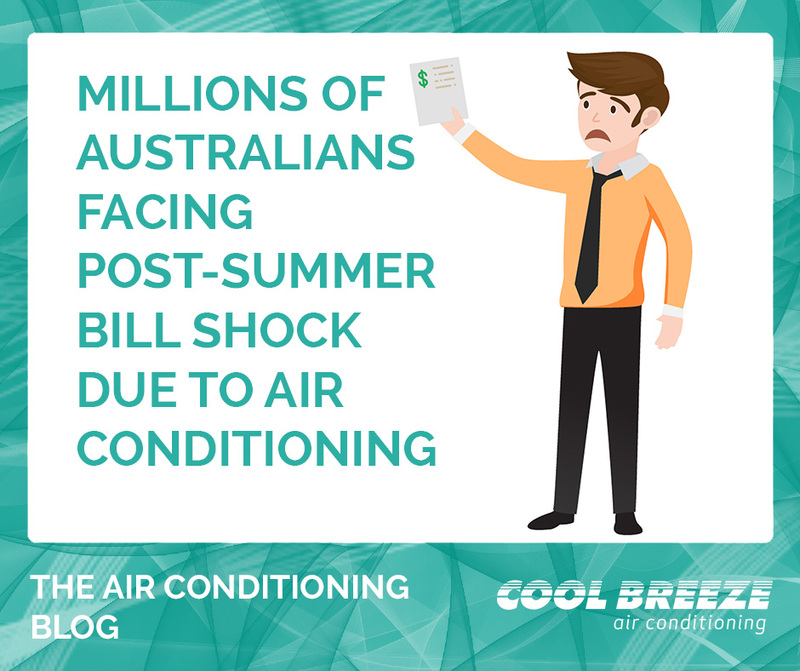 However, the air conditioning market can seem intimidating to first-time buyers, and expensive to many. 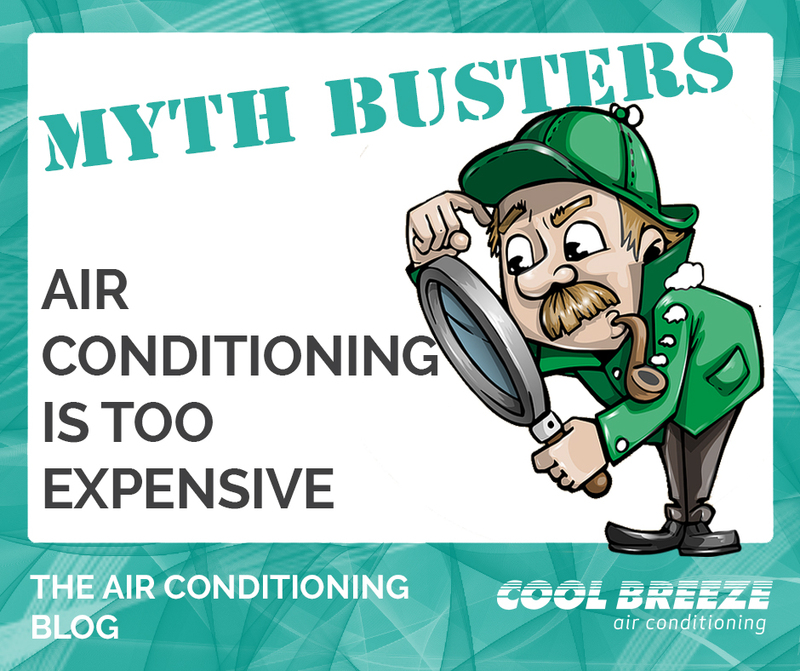 We’d like to break down some common myths and misconceptions about air conditioners. 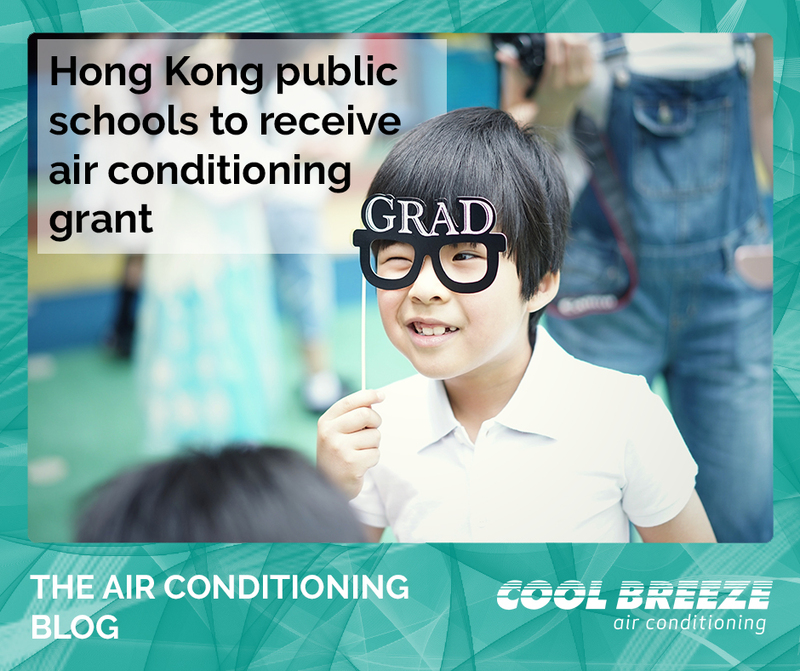 In this first blog post: air conditioning has to be expensive to work. NO, THIS IS NOT TRUE! 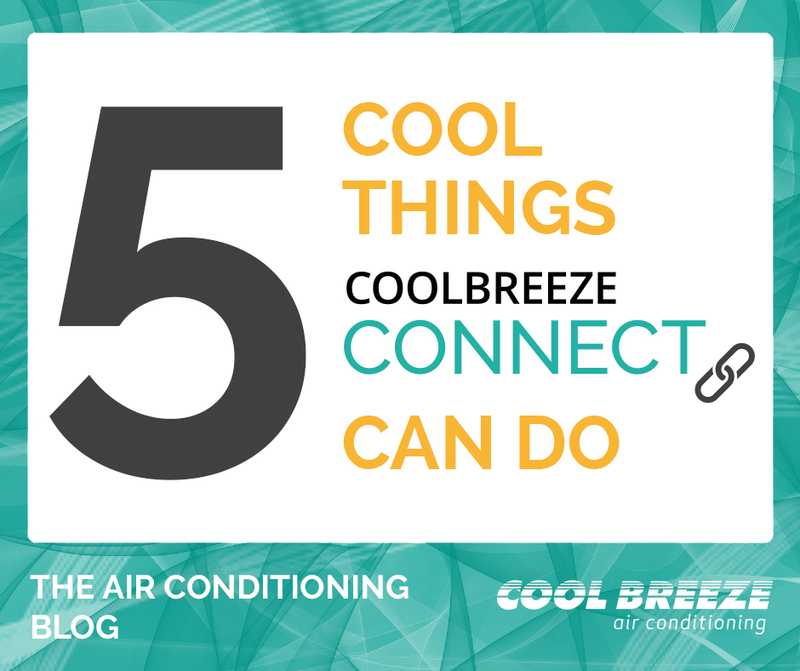 Not all air conditioners are created equal – CoolBreeze Evaporative Air Conditioners work by powerfully filtering fresh air over cooling filter media, efficiently cooling large areas. 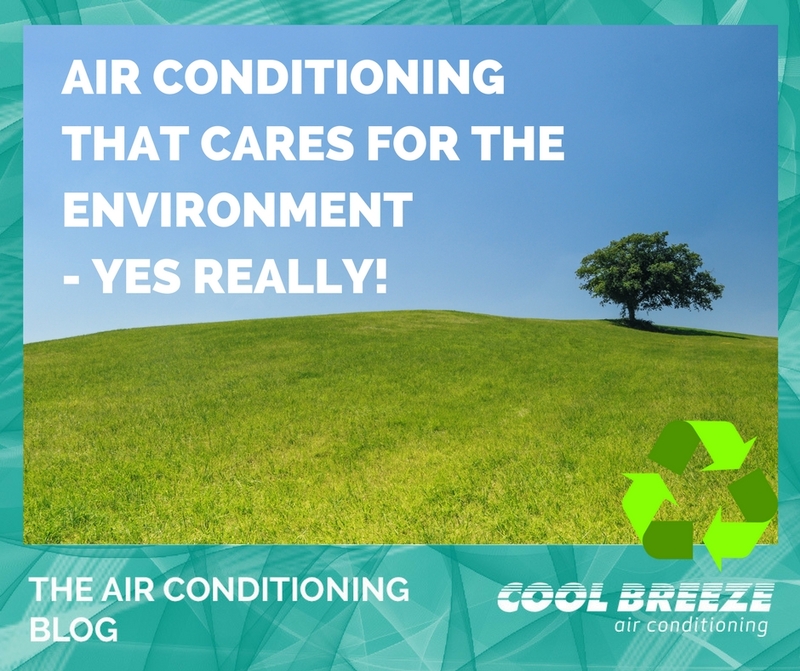 CoolBreeze Evaporative Air Conditioners doesn’t need to do as much ‘work’ as a reverse cycle system which compresses refrigerant gas through a complicated, energy hungry, multi-stage process. 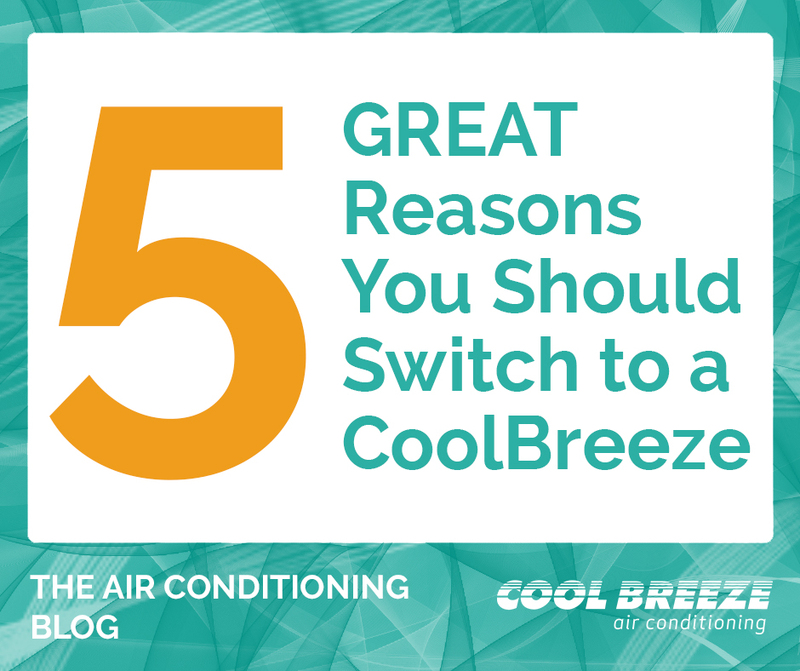 This is why CoolBreeze saves money at initial purchase and long-term. 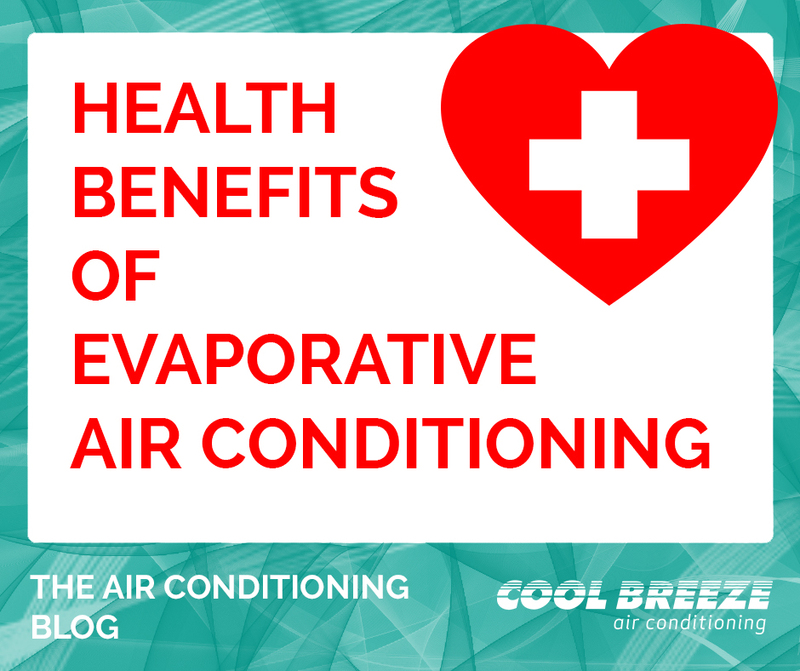 In fact, purchase and installation cost is usually half of a comparable reverse cycle air conditioning system. 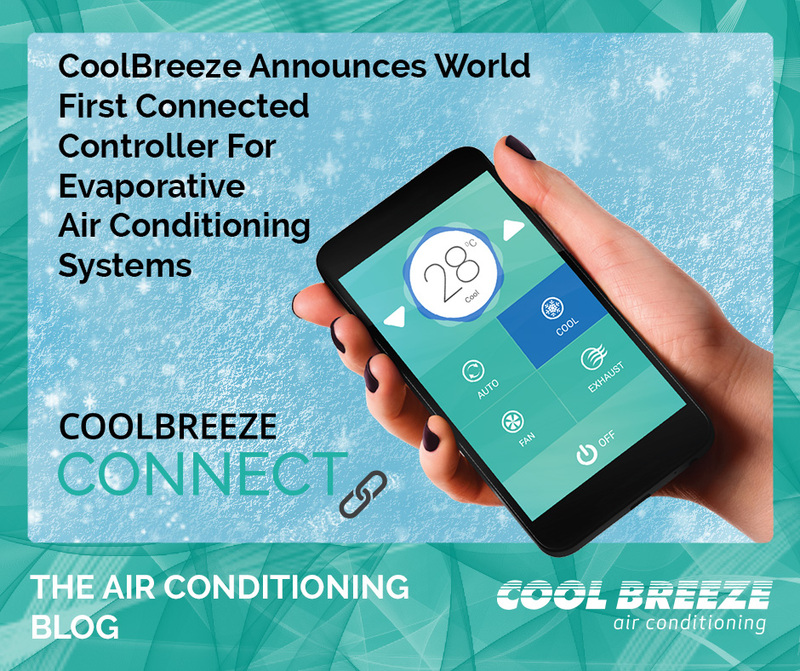 What’s more, due to their efficiency and low running costs, you can save around 80% on CoolBreeze running costs compared to a reverse cycle system. 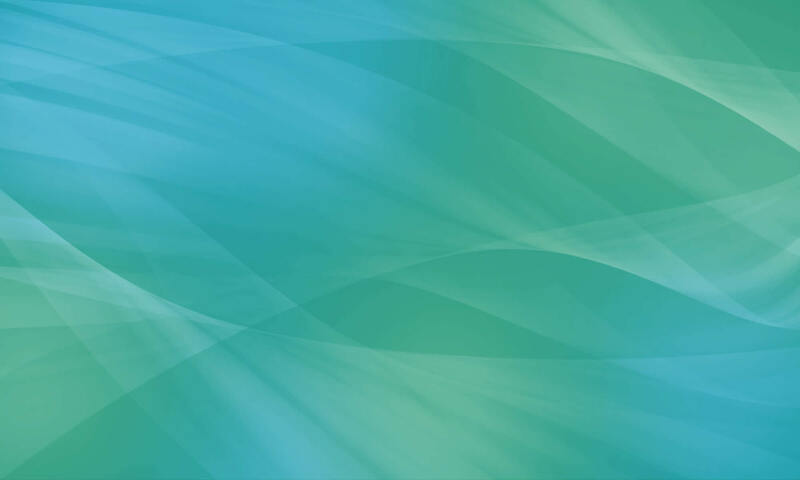 This means that you won’t face any unpleasant bill surprises once the summer is over. So there you have it. It is possible to have a cool, comfortable home, without breaking the bank. So what are you waiting for?